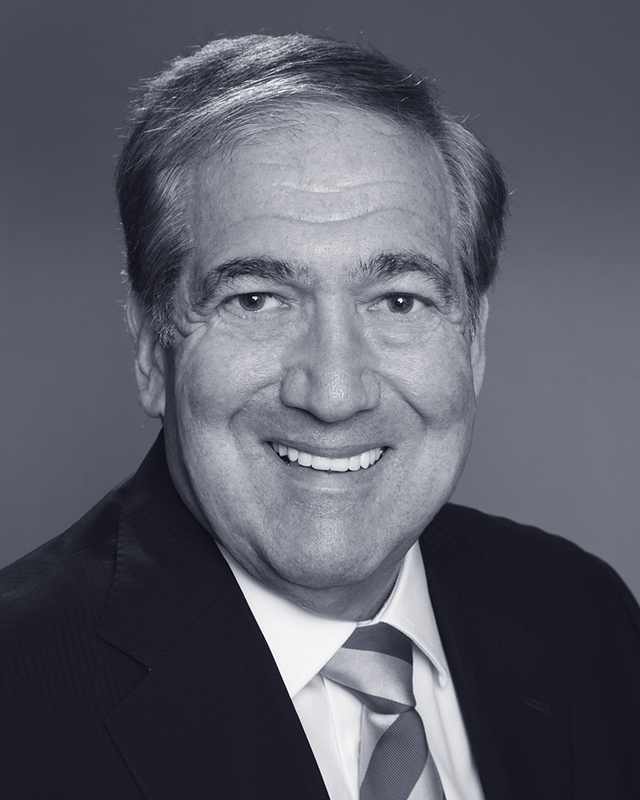 Robert N. Swetnick is a member of Dunnington’s Litigation, Corporate, Real Estate, and Trusts & Estates practice areas. Mr. Swetnick has broad experience serving as outside counsel to high net worth individuals and businesses, and represents them in all facets of both federal and state litigation, transactional work, real estate matters, and the drafting and review of agreements. Mr. Swetnick’s practice includes the formation and capitalization of businesses, business and real estate purchase and sale transactions, negotiation and drafting of employment, partnership, LLC, license and similar agreements, real estate leases and financing, estate planning, and representation before administrative agencies. Mr. Swetnick is one of a limited number of attorneys with extensive experience in matters before the New York State Liquor Authority, including obtaining on premise and retail liquor licenses, appearances before local community planning boards, and representation at disciplinary hearings. Mr. Swetnick has enjoyed an AV rating from Martindale-Hubbell every year since 1990, has been selected as a New York Super Lawyer each year from 2009 through 2018, and enjoys the highest client review rating and the highest peer review ratings of lawyers.com. Mr. Swetnick is former counsel of the New York State Athletic Commission, was a representative on a Manhattan Community Planning Board, and served on the Board of Governors of Daytop Village and the Board of Directors of Pockets of Change. He is an active member of the National Arts Club and numerous Bar associations. Mr. Swetnick earned his J.D. from Brooklyn Law School and B.A. from George Washington University. He is admitted to practice in New York, Washington D.C., United States Tax Court, United States Court of Appeals for the Second Circuit, United States District Courts for the Southern and Eastern Districts of New York, and the United States Supreme Court.